I recently went to work on my design website after many months. I work too often to finally put it together. I’ve noticed a change in blocs gallery functions. I have a unique need for displaying images of which is the number one main reason i purchased the bloc app. 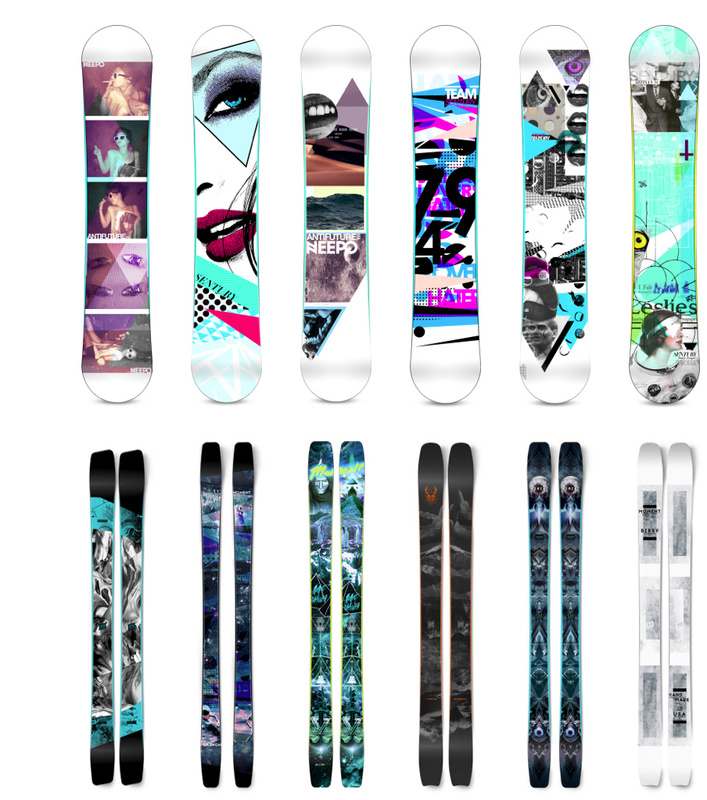 I design Skis and snowboards. I design them at 300 DPI at full size with intimate detail that needs to be seen at a decent size in order to apreciated. 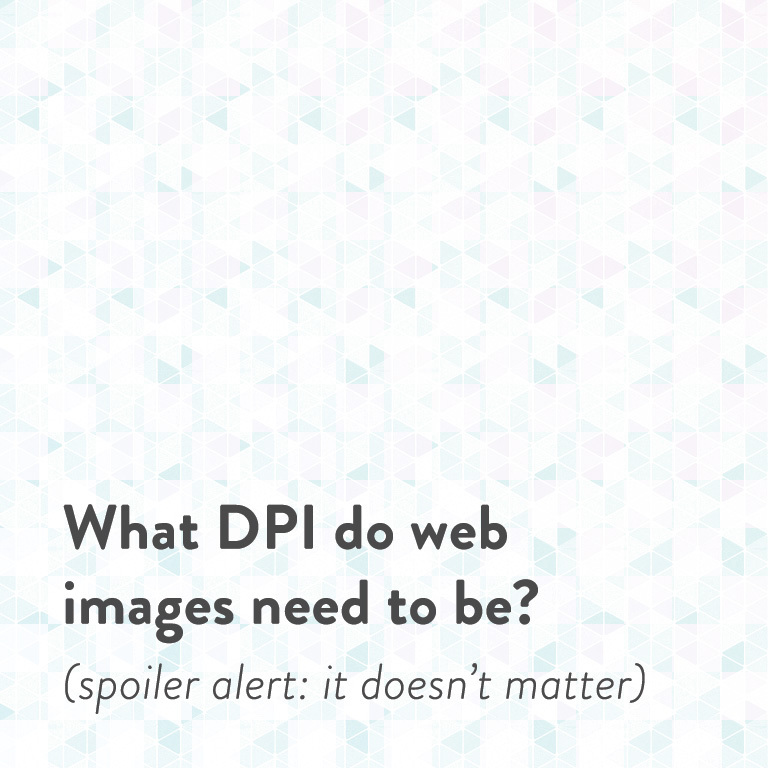 They are very awkward shapes and lengths that don’t represent the detail when viewed at full length on the screen. Thus the need to be able to zoom in. I specifically wanted the experience that the Blocs application used to provide by click on an image and then simply scroll up and down to view the detail and then clicking again to exit. I’m desperately hoping that this feature still exists and i’m simply misunderstanding how to achieve it. I am not a web developer, i am a designer/graphic artist/ retoucher/ photographer which is the other reason I gravitated to Blocs and it’s ability/ versatility to build different pages depending on my differing needs. Thank you. I used 300 DPI at fullsize as a reference (the images are 200cm tall. so longest edge original files are 60,000 pixels. No, i’m not uploading 60,000 pixel jpegs into blocs or any other web based program. I know DPI does nothing when it comes to computer display. If you read the original post. I’m talking about the functionality of how lightbox works compared to how it used to work in blocs. The prior functionality that i saw in versions 2.3 possibly in 2.4 used to display larger images (i’m uploading pictures with 4,100 pixels on longest edge). 4,1000 is obviously larger then the longest length of screens. I would place the images on the website much smaller at let’s say 500 pixels tall so they could then be clicked on to activate a larger size. The previous version of blocs would handle this by allowing you to scroll up and down the image. Now it simply auto resizes the display of image to full screen which is not what I want. It functioned like this when i first downloaded the Blocs trial and subsequently is a huge reason why i bough blocs. I’m wondering if there is a current workaround or thing that will help restore this type of functionality. Any and all help will be appreciated. I will be forced to resort back to building a website with something else if I can not achieve this and i really desperately don’t want to go back to the drawing board.